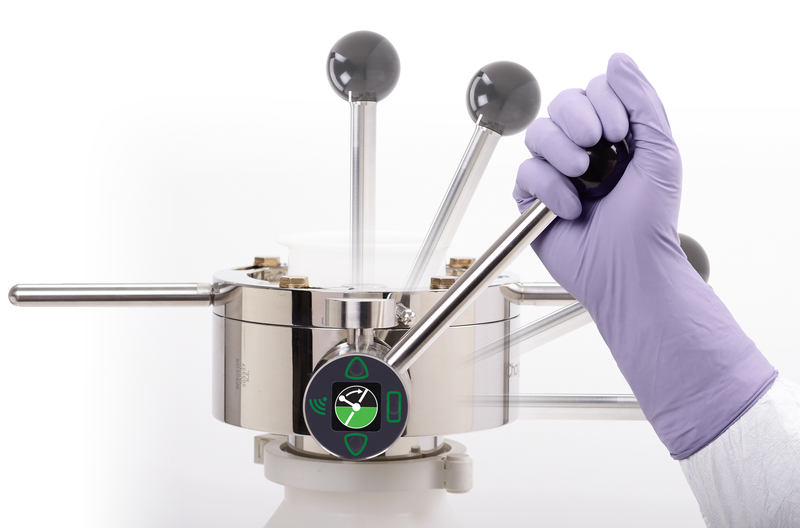 The smart monitoring hub monitors usage of ChargePoint’s split butterfly valve (SBV), used to provide containment during pharmaceutical manufacturing. It continuously records valve-use, providing data that allows production teams to manage and maintain their containment solution in a proactive and efficient manner. In turn, this helps assure operator safety and sterility assurance related performance during pharmaceutical manufacturing processes.